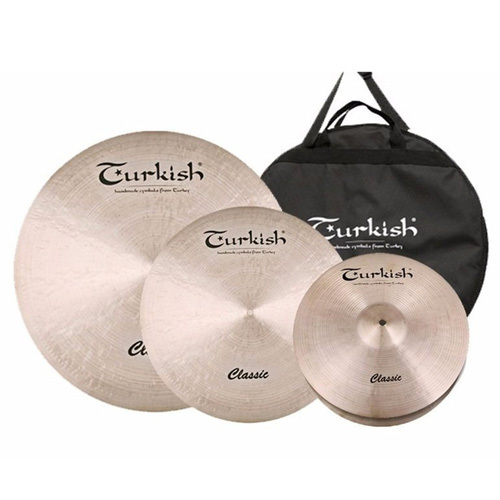 The Classic line is the most versatile in the Turkish Cymbals range. These are professional cymbals, that will remind older players of the legendary K cymbals. Fully hand hammered and lathed. Classic 모델의 사운드 특징은 Moderate보다는 다소 다크한 느낌의 사운감을 느낄 수 있습니다. 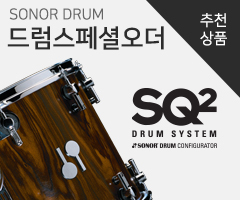 피니쉬에서 가장 큰 차이를 보이고 있는데 Moderate는 Briliant 피니쉬를, Classic 모델은 Natural 피니쉬로 처리되어 출시가 됩니다.